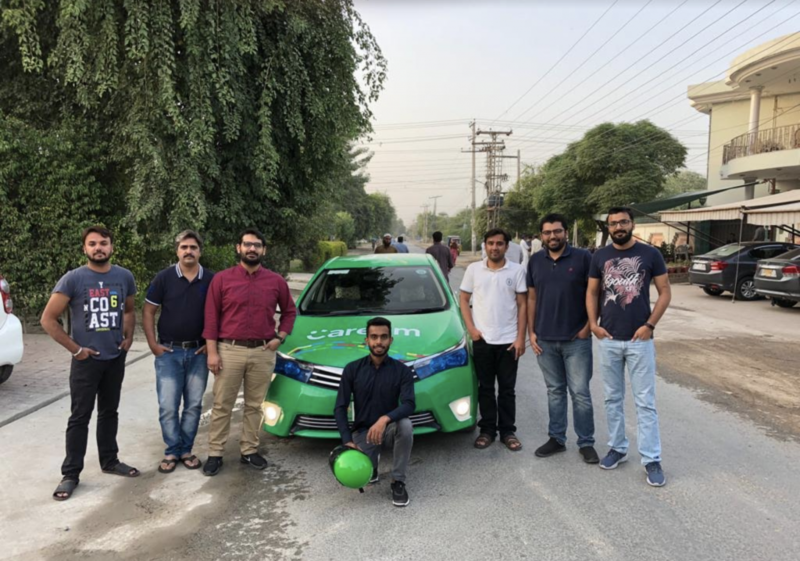 Furthering its commitment to provide affordable and hassle-free transport services to entire Pakistan, Careem launched its services in Bahawalpur, one of the largest cities in Punjab. Through this launch, Careem wishes to increase the mobility of the region and provide users with safe and reliable transportation services. Home to 800,000 people, Bahawalpur is one of the most famous cities in Punjab, mainly due to its rich culture and history. Careem, with its recent initiative, looks to facilitate every individual’s transportation needs, especially the working class of the city. The service is reasonably priced and is ideal for a safe and reliable experience. With its Go and bike categories operational in Bahawalpur, the ride-hailing service will cater to a wide user base and will create jobs for many captains, helping the province towards better living standards. Bahawalpur launch brings the company closer to its goals of connecting the smaller cities in Punjab and creating more jobs for the people of the province. Careem entered the Pakistani market in 2016 with the plan to create 1 million jobs by 2020 and it is well in-line to achieve that target. Moreover, Careem stresses the quality of its services. All captains go through a rigorous screening process and background checks to ensure that the user experience remains immaculate. A customer services and harassment training is also provided to all potential captains before they start driving with Careem. Now operational in 15 cities, Careem has remained successful in kick-starting a novel industry offering better transportation facilities, and by extension, booming auto sales in the country, only in a short span of two years. Moreover, the company is not only in line with its goal to increase the penetration of its services but also in creating more jobs in the process.